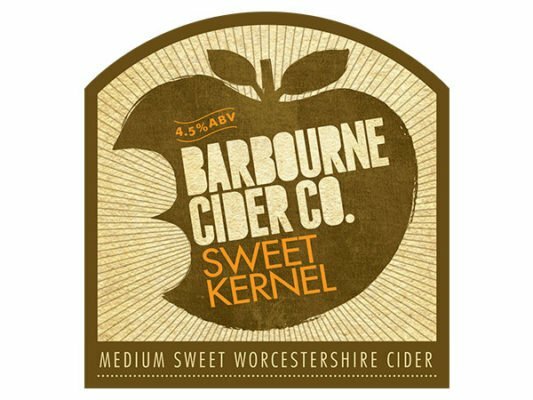 Our ciders are made from a mixture of bittersweet, bittersharp and sharp apples which are grown in standard and half standard orchards in Worcestershire. 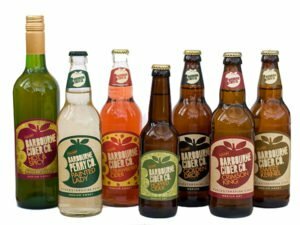 We take a pride in knowing the orchard location and the varieties of apples used in every barrel we make, which in turn means we able to understand and influence the flavours and qualities of our finished ciders. 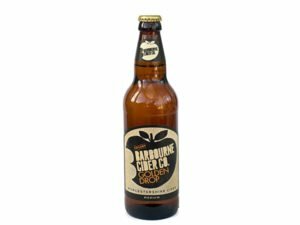 We use orchards that contain some of the older varieties of cider apples which make some really distinctive ciders. Early in the season we press Foxwhelp with Bulmers Norman, Redstreak and Major with Browns Apple and Harry Masters Jersey with Browns Apple. Later on other varieties ripen such as Lavignee, Brown Snout, White Norman and Kington Black. 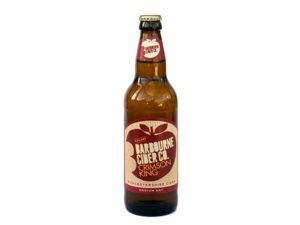 The Kingston Black is fermented on its own and bottle conditioned later as a single varietal cider. By mid November we are picking and pressing Dabinet, Yarlington Mill, Ashton Brown Jersey and finally Vilberie. After fermentation on wild yeasts, the barrels are racked and by late Spring certain blends and single varietal ciders are selected for bottling and competitions such as Putley’s Big Apple contest and The Three Counties Competition. 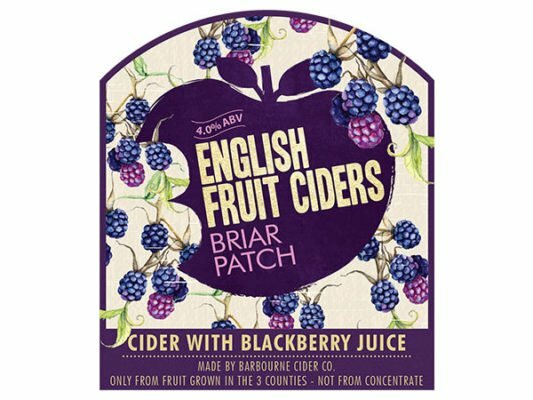 In addition to our range of ciders we also produce bottled and draught perry. 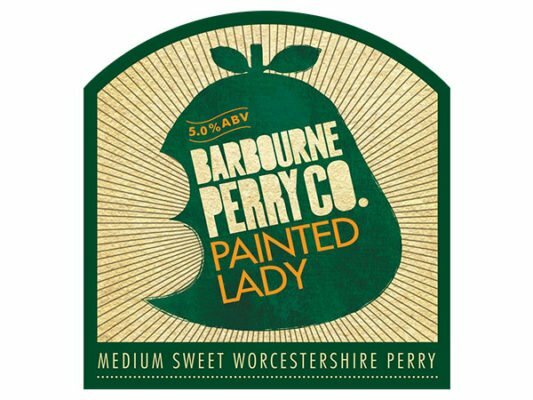 All of the perry pears we use are handpicked by the team from standard orchards in Worcestershire. When the perry is ready we bottle much of it as Single variety Blakeney Red Perry (Still and Meduim Sweet), Bottle Conditioned Worcestershire Perry (naturally sparkling dry perry) or Sweet Worcestershire Perry (still). The remainder is sold as as draught to our loyal customers. A blend of currants and traditional cider that will explode on your tastebuds. 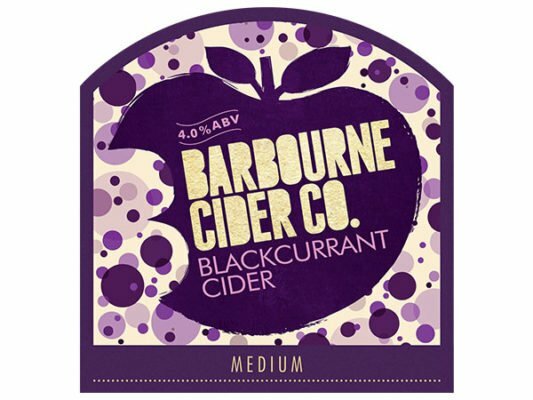 This Whole Juice blackberry cider is made from a blend of Worcestershire cider with Gloucestershire Blackberry juice. It is deep and rich, with a fuity finish. 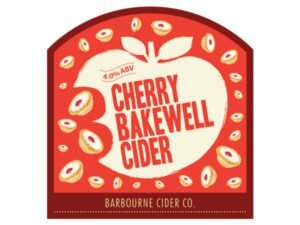 Cherry and Almond flavours burst from this sweet red fruit cider. Probably Mr Kipling’s favourite tipple. A traditional medium dry cloudy cider made from a blend of bittersweet cider apples that were picked and pressed in Worcestershire. Dryish with a soft tannin finish. 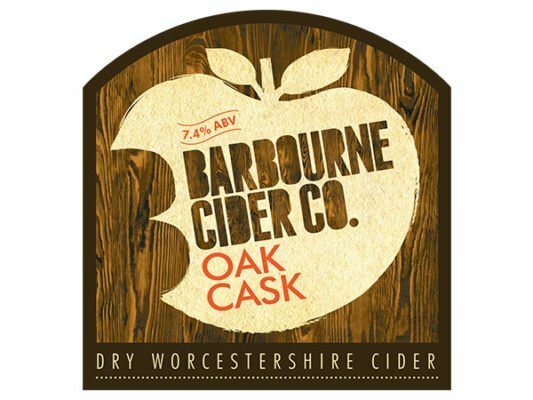 A refreshing, slightly cloudy, medium cider made from Worcestershire cider apples blended with Red Falstaff dessert fruit, for a fruity finish. 2016 Winner of the West Midlands Regional CAMRA cider competetion. 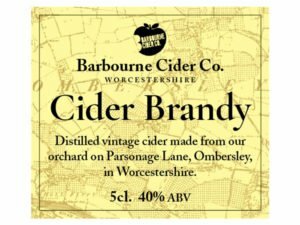 By adding dry hops to our cider after fermentation , we have managed to combine the citrus and floral flavours of aroma hops with our Worcestershire cider to achieve this unique and satisfying drink. This traditional Worcestershire Cider has been fermented and conditioned in freshly emptied Rum and Whisky Casks to achieve a deep and full flavoured dry cider. 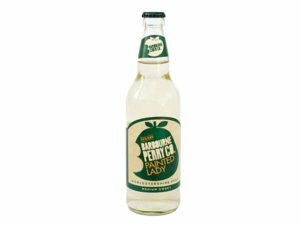 A refreshing drink made only from the juice of freshly pressed Worcestershire perry pears. 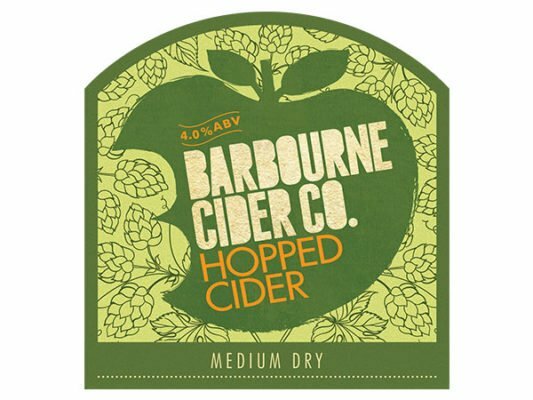 Medium sweet to taste and light and fruity with some pleasing citrus notes. A blend of Worcestershire cider with the juice of Herefordshire’s finest Maravilla Raspberries. 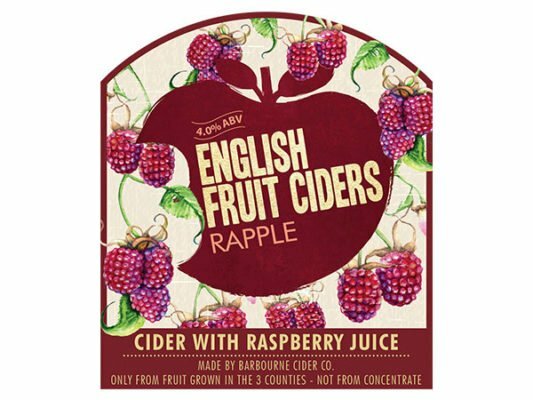 Light, dry and refreshing with complex Raspberry notes. A deliciously fruity and bursting with the flavours of summer. Light, pink and refreshing … perhaps it is a little too easy to drink! 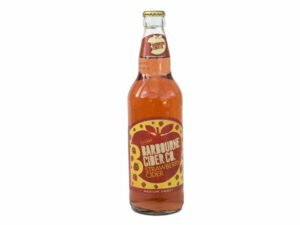 An easy drinking smooth and sweet cider made from blending our finished cider with apple juice. 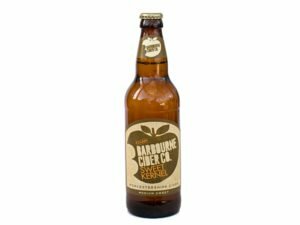 Well balanced, light and refreshing with a distinctive apple flavour. 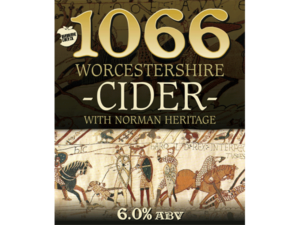 2015 Winner of the West Midlands Regional CAMRA cider competetion. 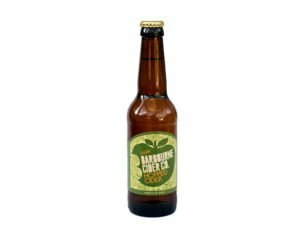 By ordering through CraftiBeer you will have your ciders dispatched directly from Barbourne within 48 working hours of your order being placed. Please note orders placed on a weekend or bank holidays will be processed the next working day. 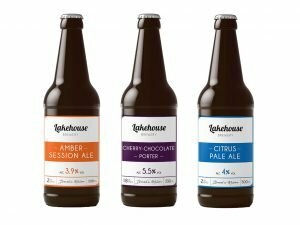 Please choose which beers you would like and use the shop to purchase them and let us know where you would like them delivered.